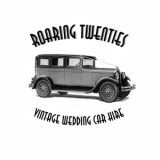 We specialise in all caravans, retro, vintage and classic. Anything from repairs, modifications, parts, restorations and accessories, to buying and selling caravans as well as Road Worthy Certificates. Located in Memorial Drive up the alley next to the hemp hut. 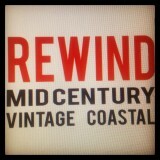 Retrosheila sell quality Vintage Clothing & Collectables. We are a treasure trove of garments and collectables hand selected from destinations throughout Australia and London. Offering antique and vintage furniture and bric a brac.